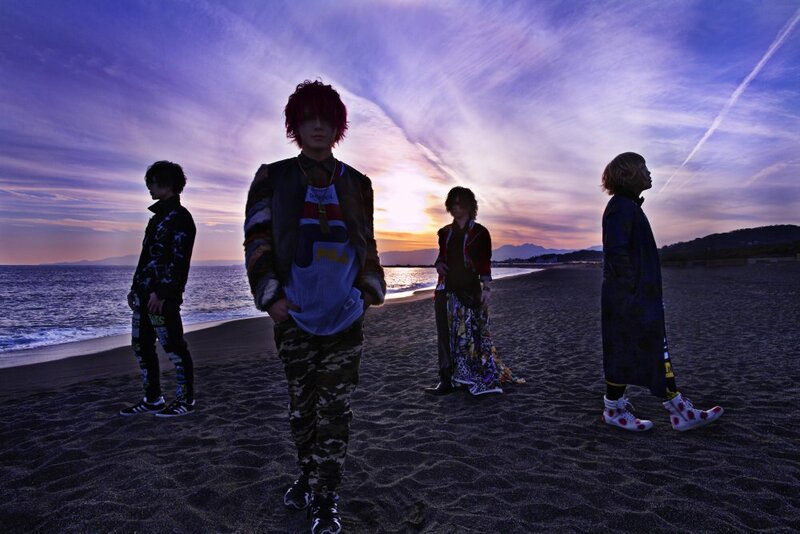 Visual Kei band IGGY will disband next spring. On its official website the band revealed that the four members will go different paths as of next spring. A proper reason hasn&apos;t been given but guitarist Lyuca mentions: "Actually, there are various reasons for it. During these three years there has been a lot of change." IGGY started band activities in November 2015 and will hold its last live on March 17th, 2019 at Ikebukuro EDGE in Tokyo. Ex-AMARANYX-Members Form New Band "IGGY"